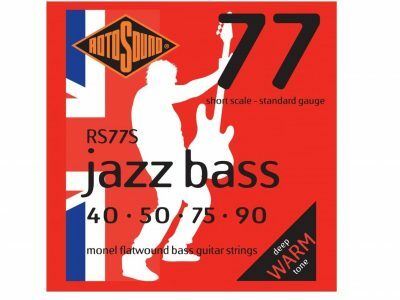 Flat-wound Rotosound Jazz Bass 77 have been highly praised by Bass Player Magazine as their favorite flat-wound. 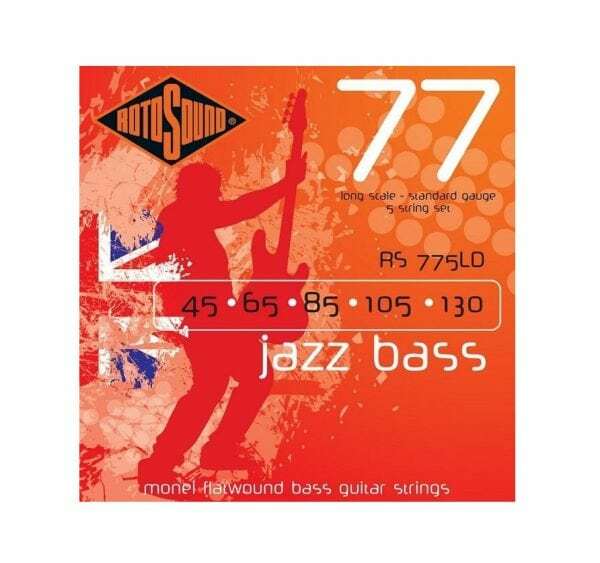 They are made of stainless steel undercovers and a Monel 400 top tape. Monel is around 65% pure nickel — five times that of stainless! 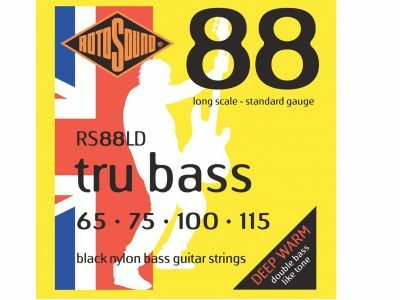 Oasis, Steve Harris, Roger Waters, and many others have all favored this particular string over the years. 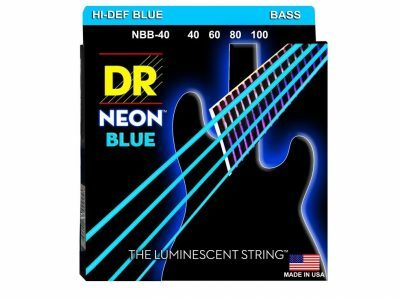 The steel used to produce these strings is unique, combined with a highly secretive manufacturing process. 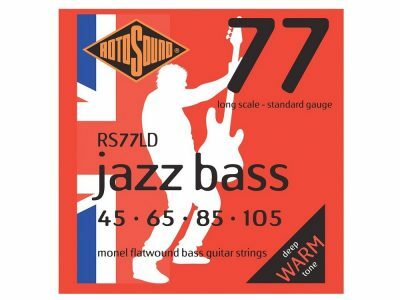 If you’re looking for bass stings with a smooth feel and excellent tone you can depend on, you need Rotosound Jazz Bass 77 flat-wound Monel strings. 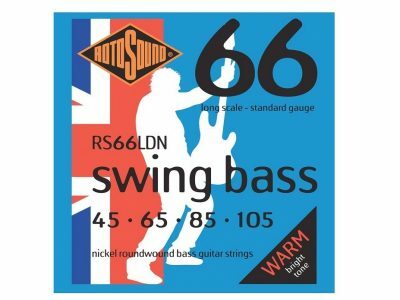 ‘Monel ‘flatwound bass string has been awarded many accolades since its inception. 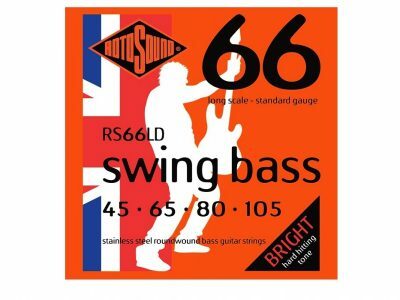 Used by many of the worlds top leading artists including the likes of Oasis, Steve Harris, Roger Waters and Herbie Flowers. 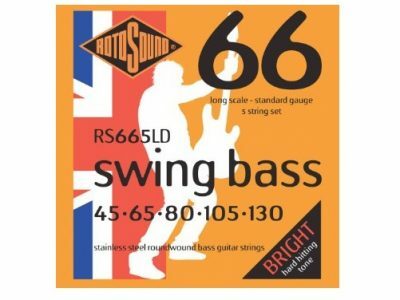 These strings are still manufactured the ‘old fashioned way’ by hand on machines that James How built at the end of the 1960’s. 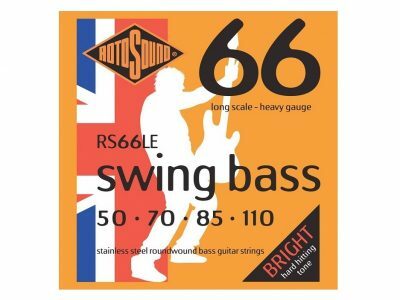 Monel 400 tape used in the strings making brings out the true character of these strings over the competition who are happy to use the much less costly flattened stainless steel.